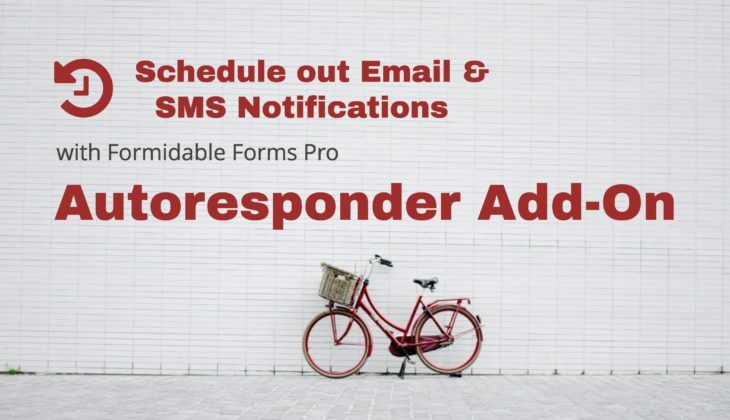 Need a contact form that sends emails to dynamic recipients? Do you need to route messages to different departments? Wish you could conditionally set dynamic recipients based on choices in your form? Do your visitors need to know you received their message? 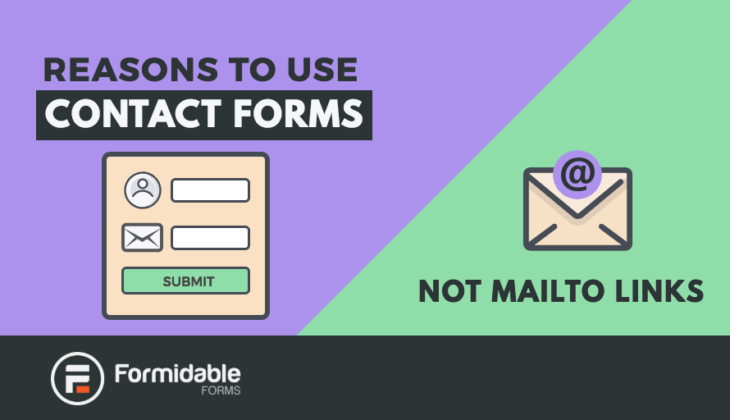 Learn how to send confirmation emails with an autoresponse to the form submitter. 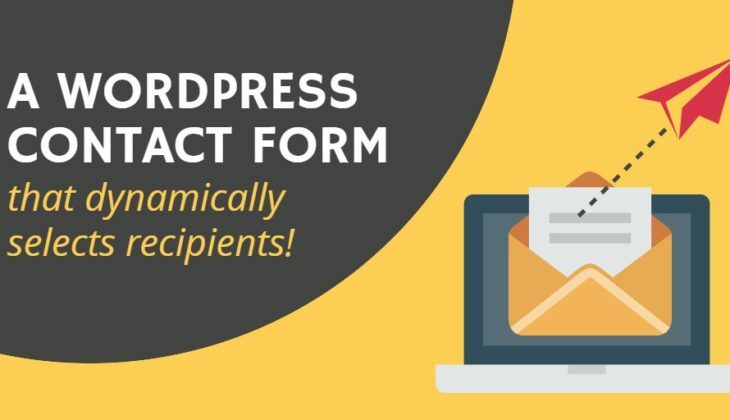 Do you want users to verify email addresses before submitting a WordPress form? 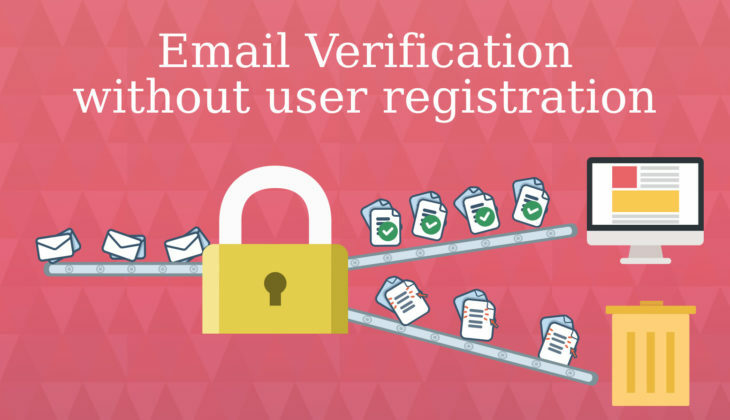 Do you want email verification without user registration? Many companies generate a significant percentage of their sales with email marketing. Does yours? Leverage an email sign up form as a low-cost, easily-automated sales funnel to drive business growth. 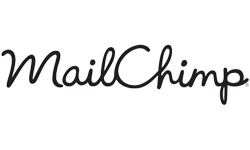 Are your email delivery rates less than 100%? 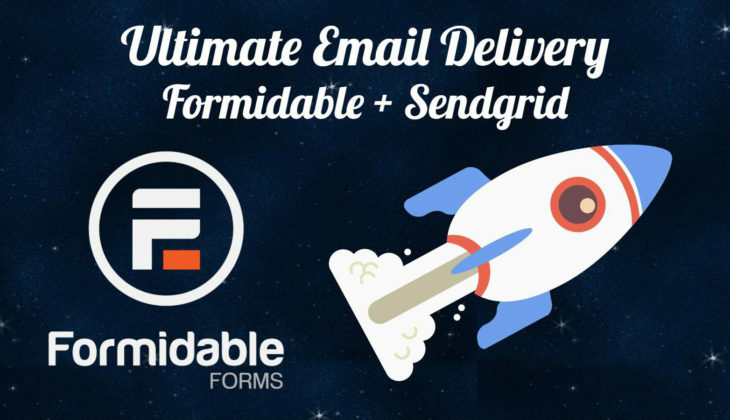 Take the 15 minute challenge, setup SendGrid transactional email, and relax knowing you're in good hands. WordPress not sending emails? 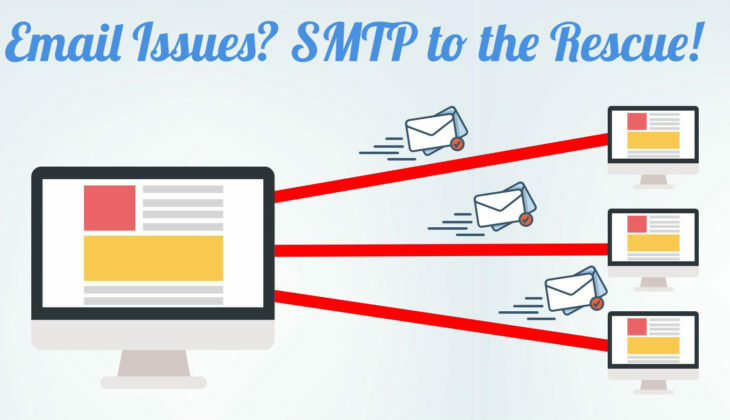 SMTP to the rescue! Have your WordPress form emails have been a source of frustration? Worry no more. 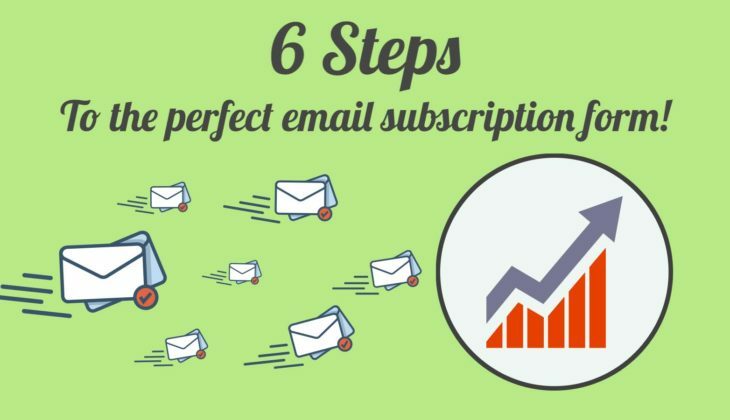 This 3 step guide will show you how to avoid the biggest email pitfalls! 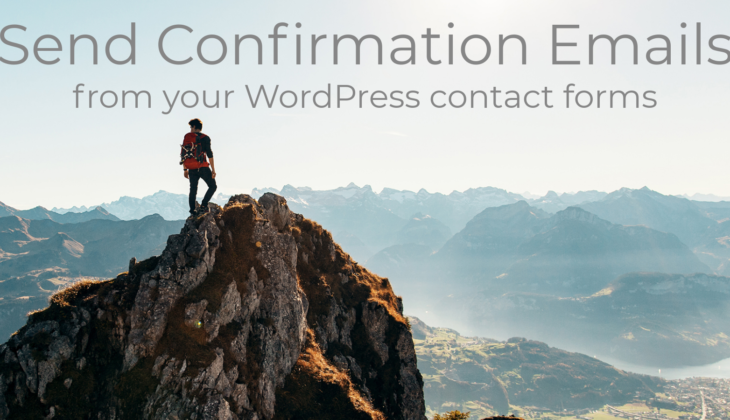 Are you getting the biggest bang for your buck on your WordPress contact forms? 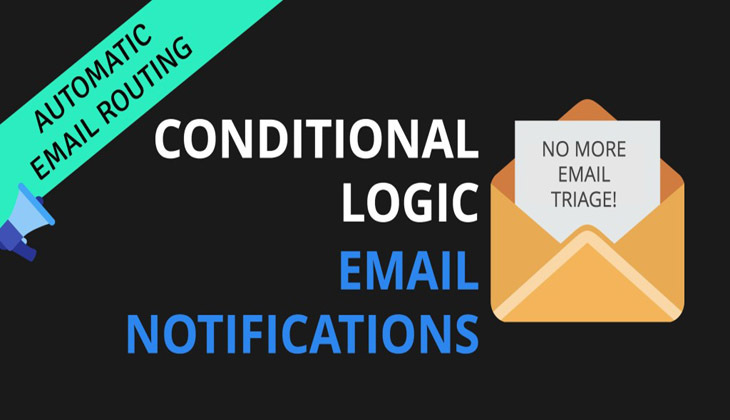 Don't miss conversions because you don't setup automated email marketing.